Tonight’s show was an instant classic !!! The New Moon and New visions and information!!! 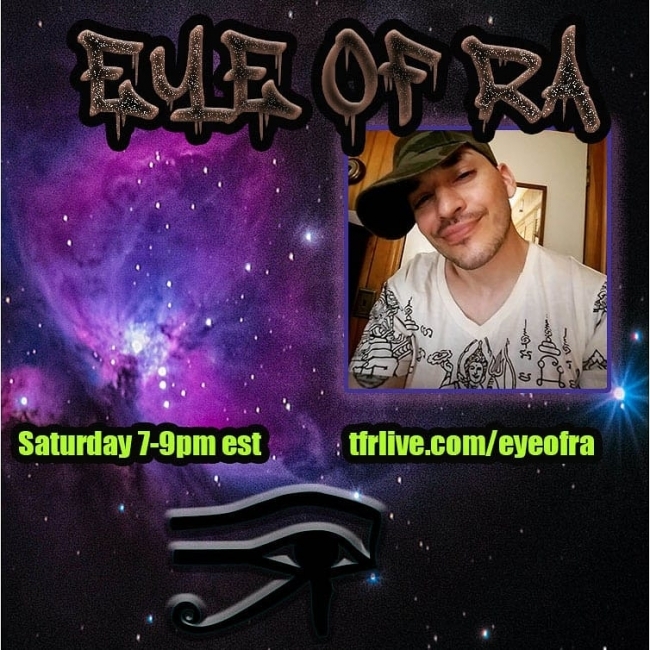 Ra discussed the Ancient Spirit Flame, his recent Dream visions he received about the Ancient Cedars of Lebanon, Ancient Forest Guardians, and his visions may even explain various Ancient myths and legends !!! Also discussed is Ancient Slavic Creatures being kept in stasis,Mysterious Mt. Tabor, the Bones of Genghis Khan, Sorcery and technology of the Catholic Church, and so much more!!! Don’t miss this mind-blowing and groundbreaking information!!! !